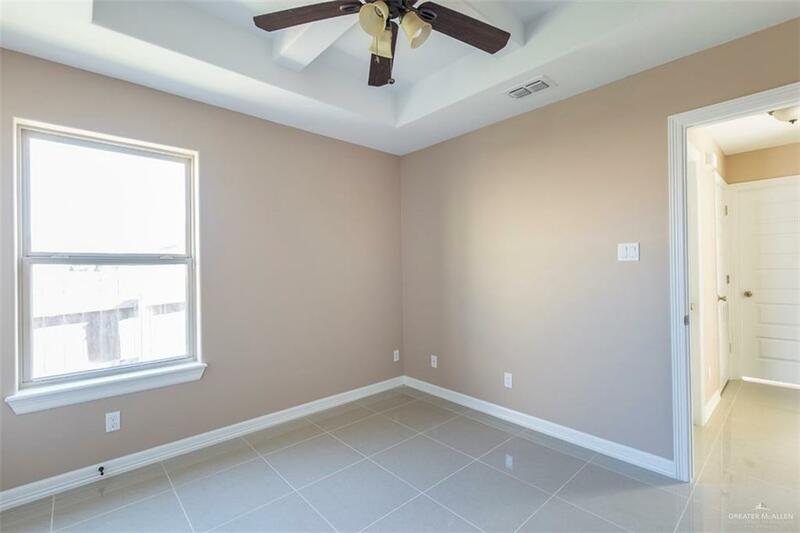 This Brand new Construction Home is one to go see. 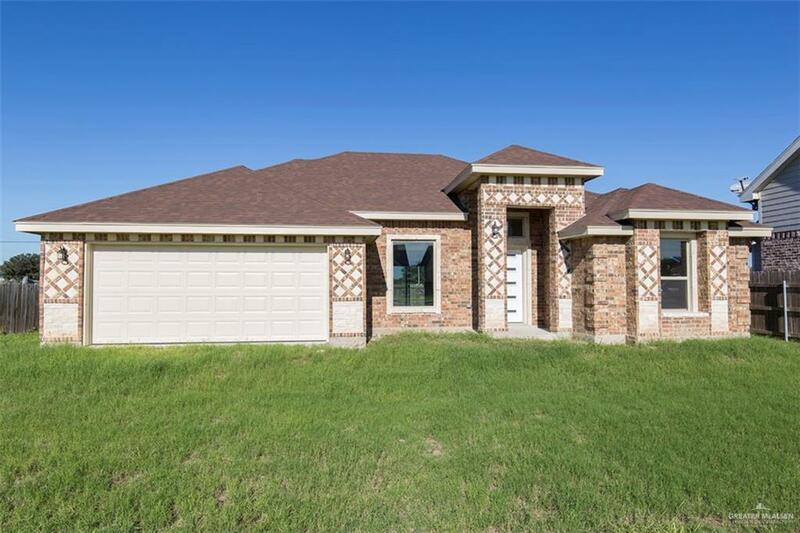 This beautiful home has custom kitchen cabinets, 3 bedrooms, 2 full baths and a back yard that offer plenty of space. 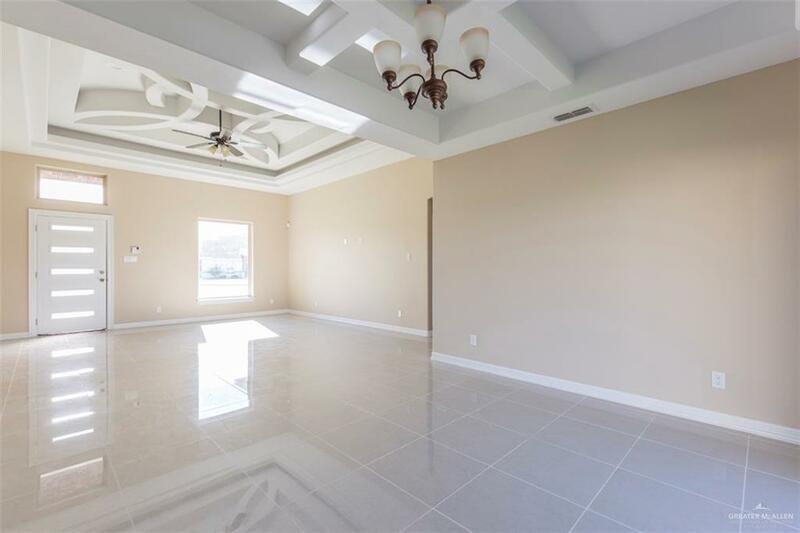 This home is also minutes away shopping centers such as Walmart and other Weslaco Down Town Shopping Centers. Listing by David A. Tobar of Superior Properties.